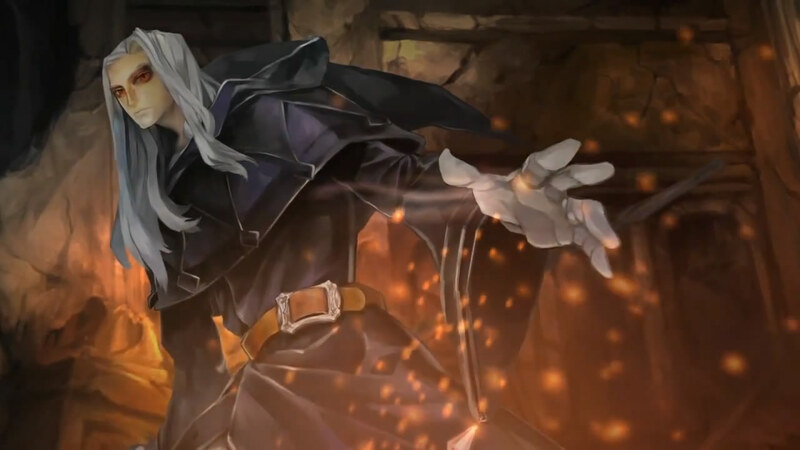 Dragon’s Crown has been unofficially announced for PlayStation 4. The information leaked on a Niconico page for Atlus’ Tokyo Game Show stream. On the page, an ad for a limited edition of Dragon’s Crown for PlayStation 4 appeared. However, since it hasn’t been officially announced yet, the ad leads to the Dragon’s Crown website, which doesn’t mention the PlayStation 4 version. Oops. Tokyo Game Show will take place between September 21st through the 24th. Until we get 100% confirmation, you can always play the game right now on PlayStation 3 or PlayStation Vita. Another Vanillaware game, Odin Sphere, was also ported to PlayStation 4 just last year.